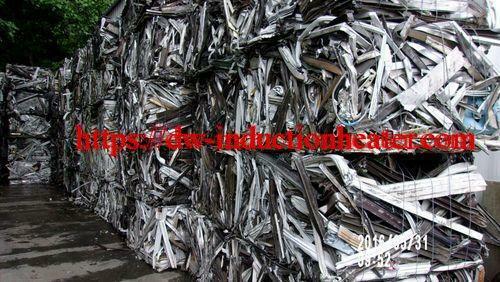 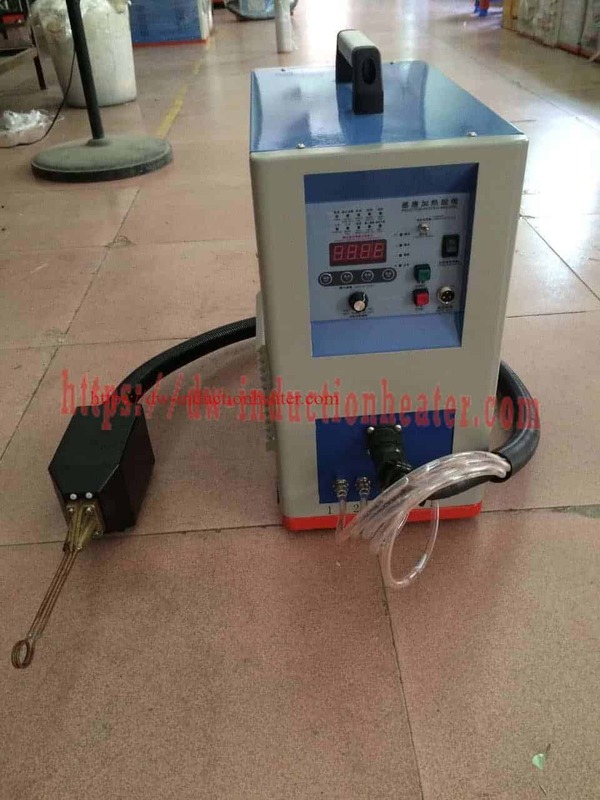 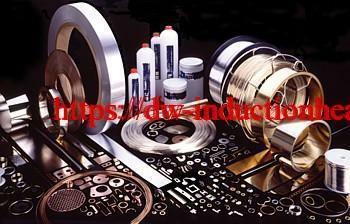 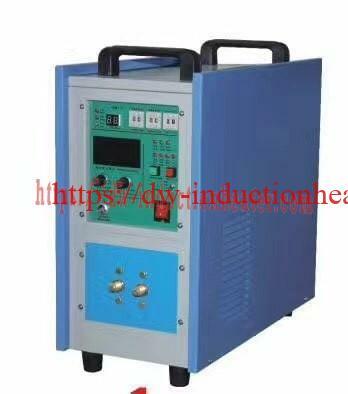 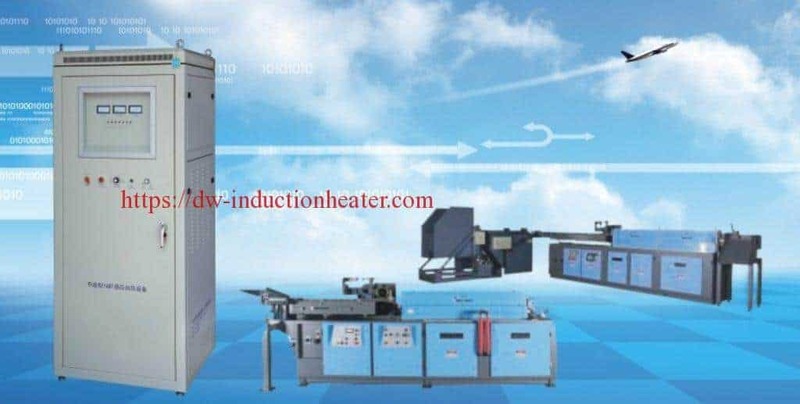 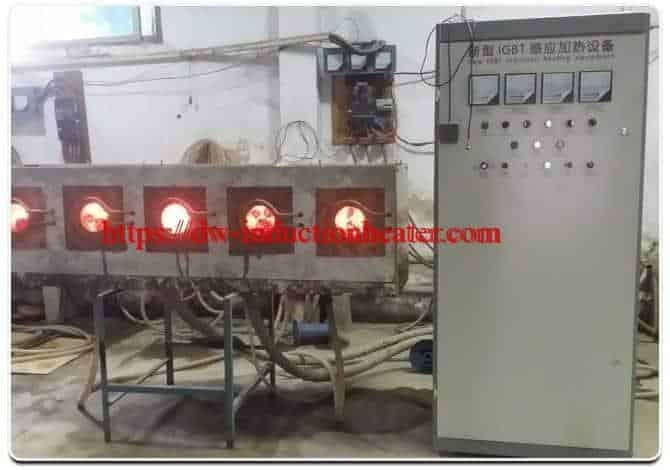 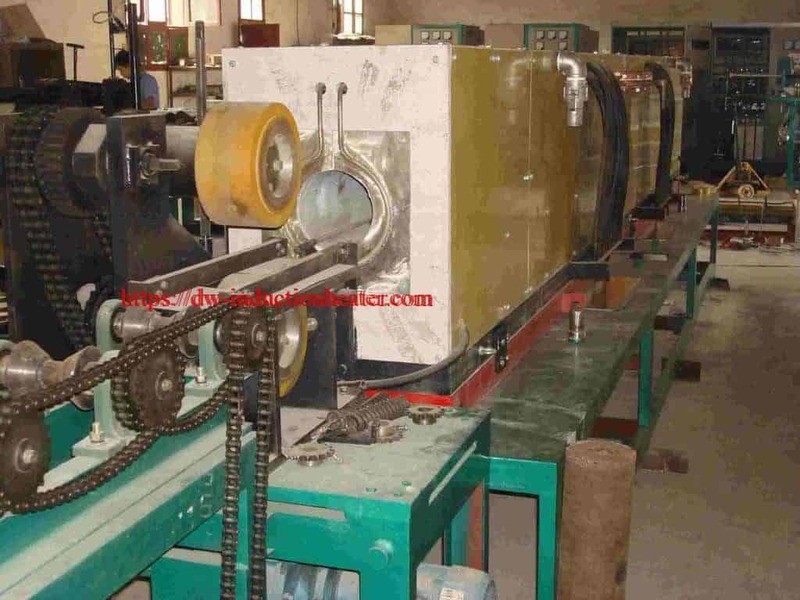 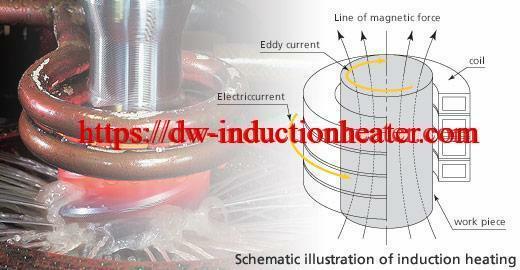 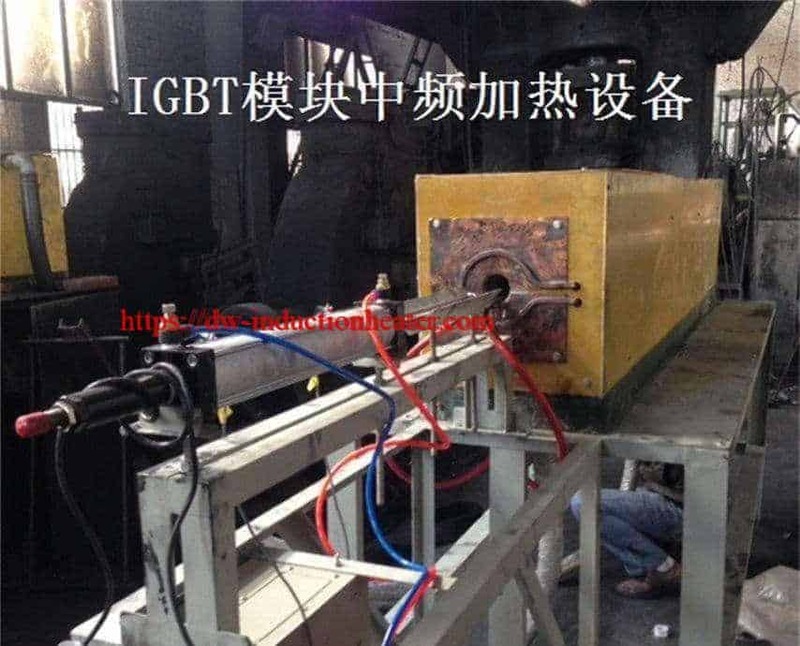 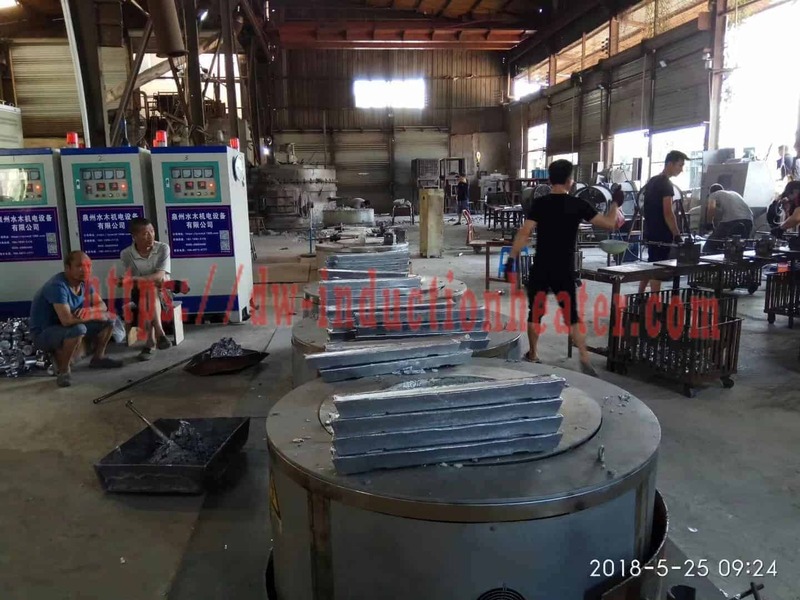 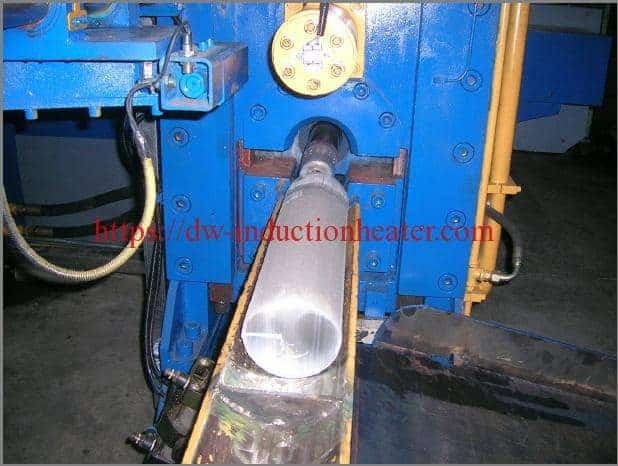 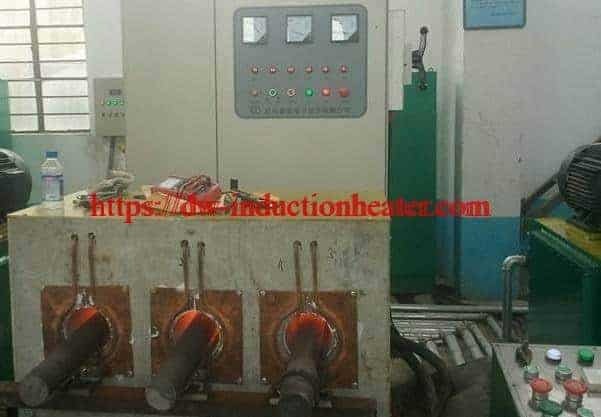 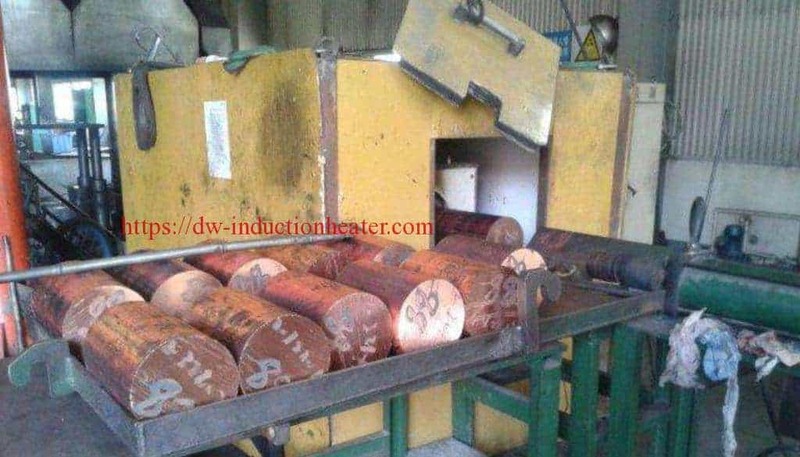 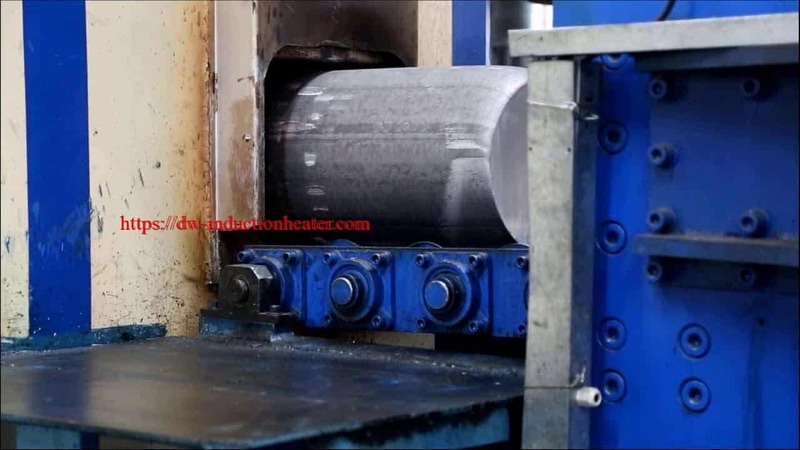 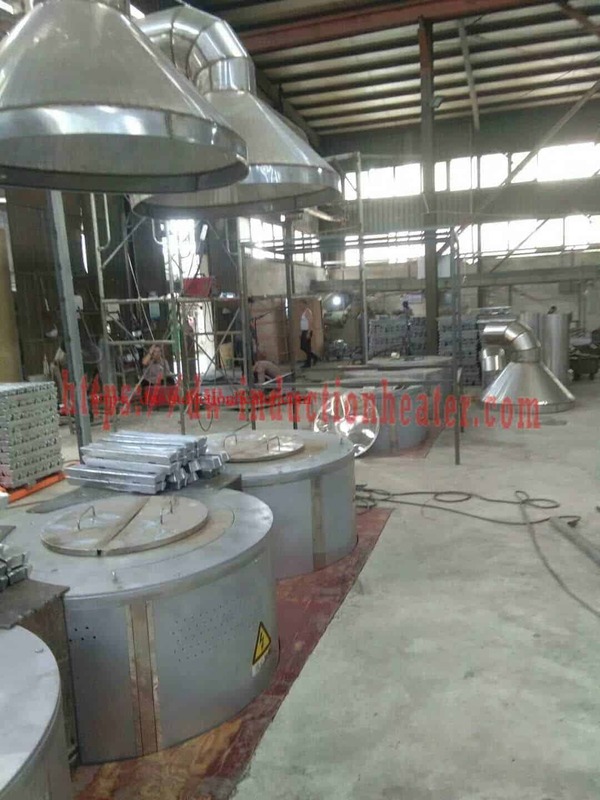 Process An eight turn helical is used to heat the tube for annealing. 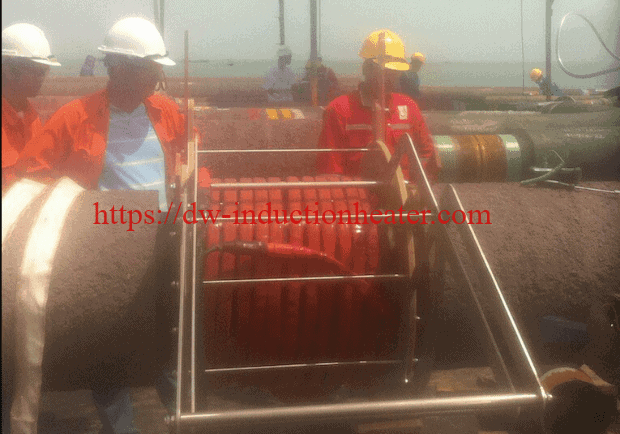 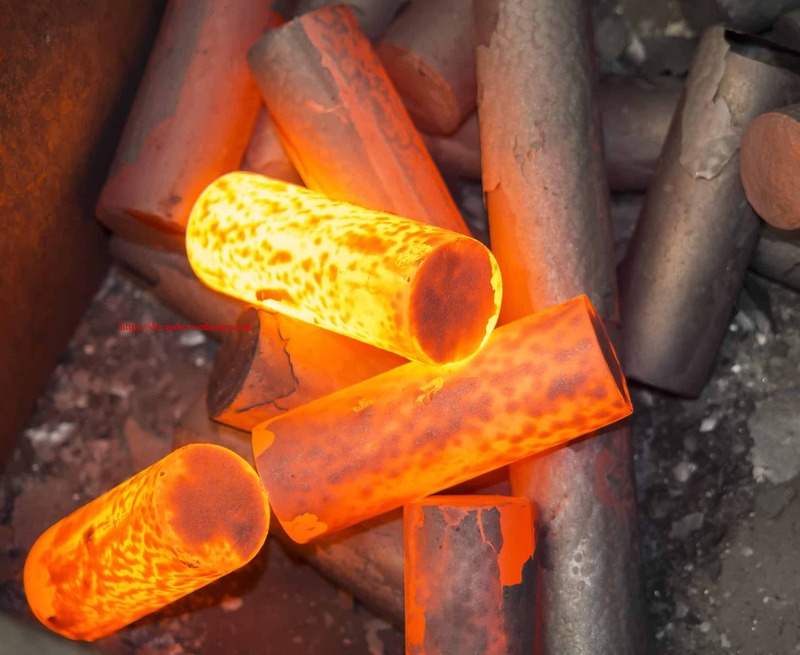 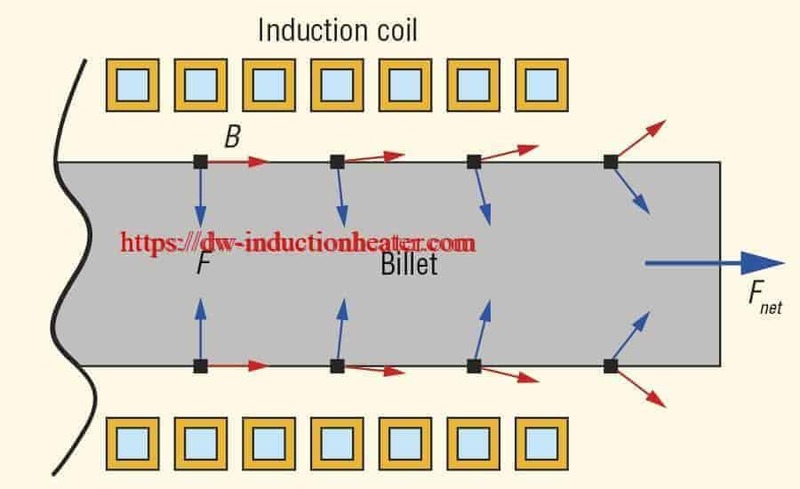  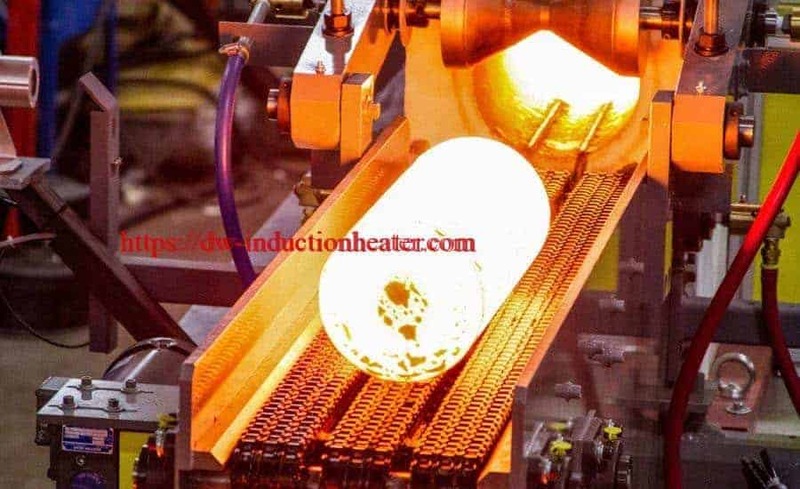 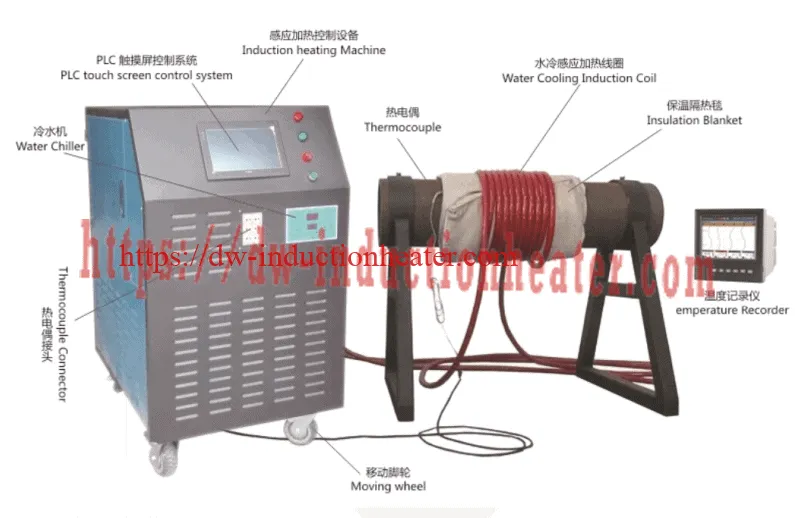 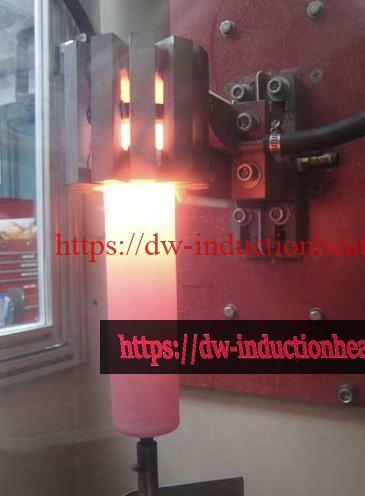 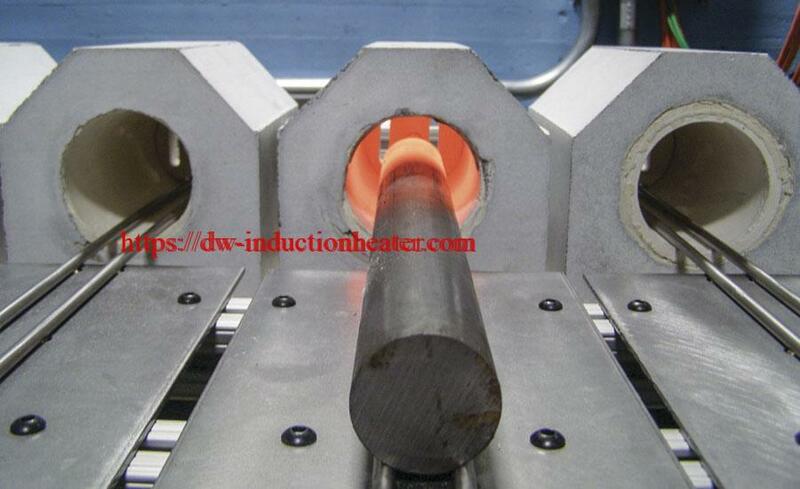 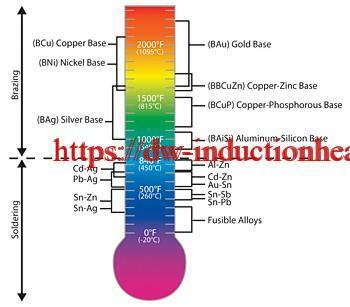 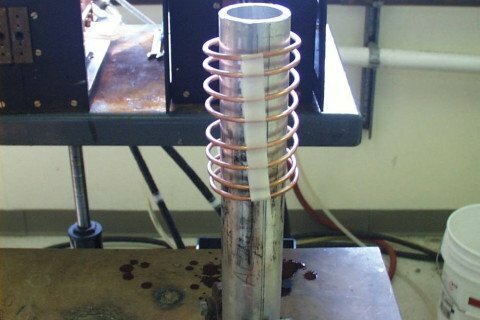 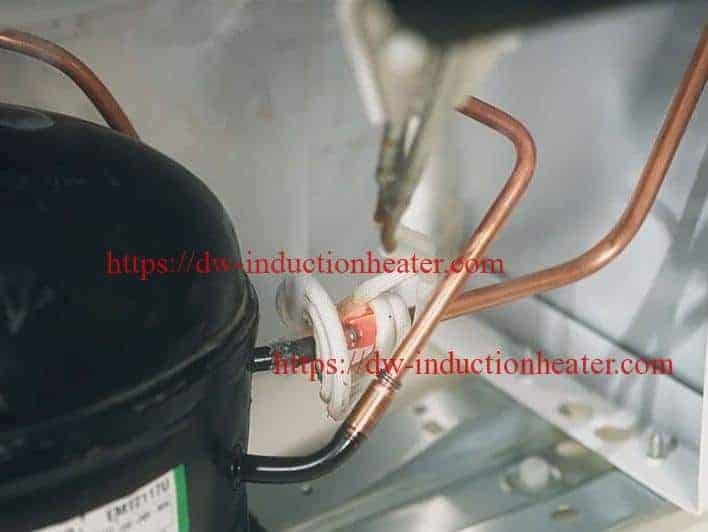 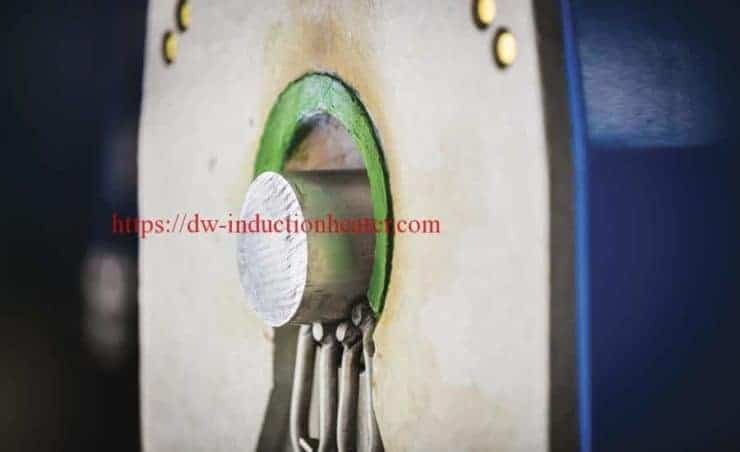 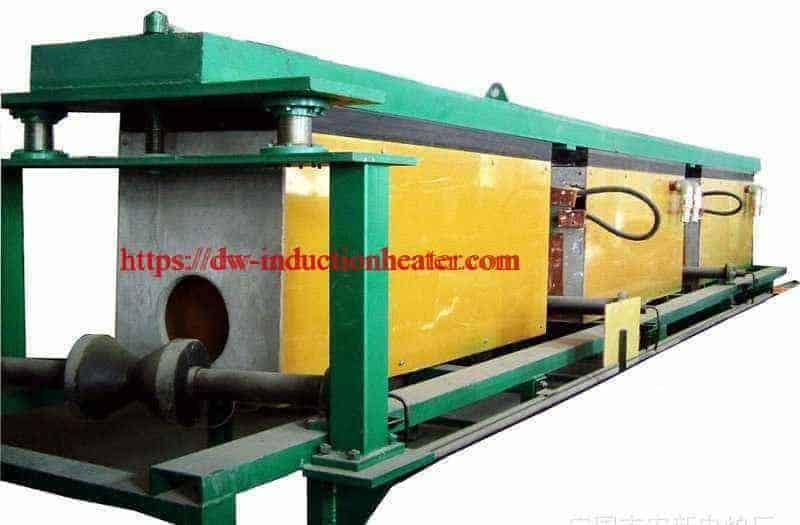 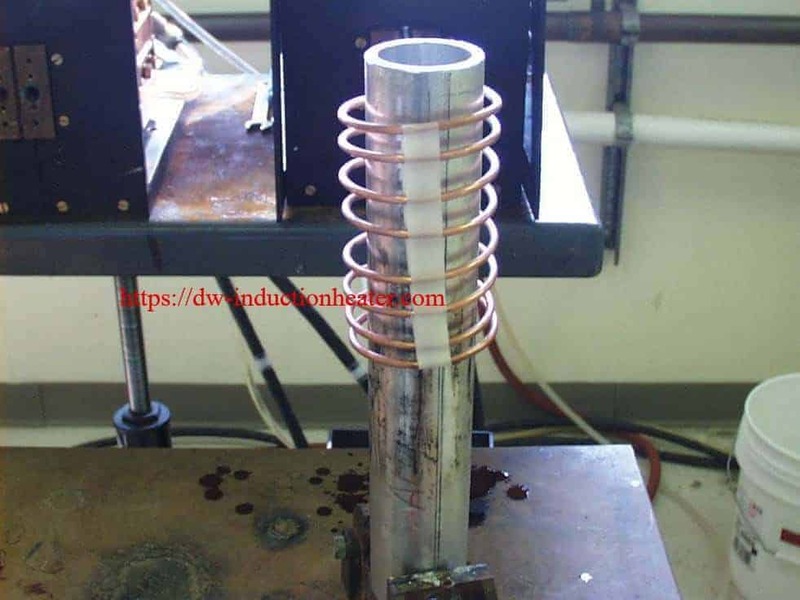 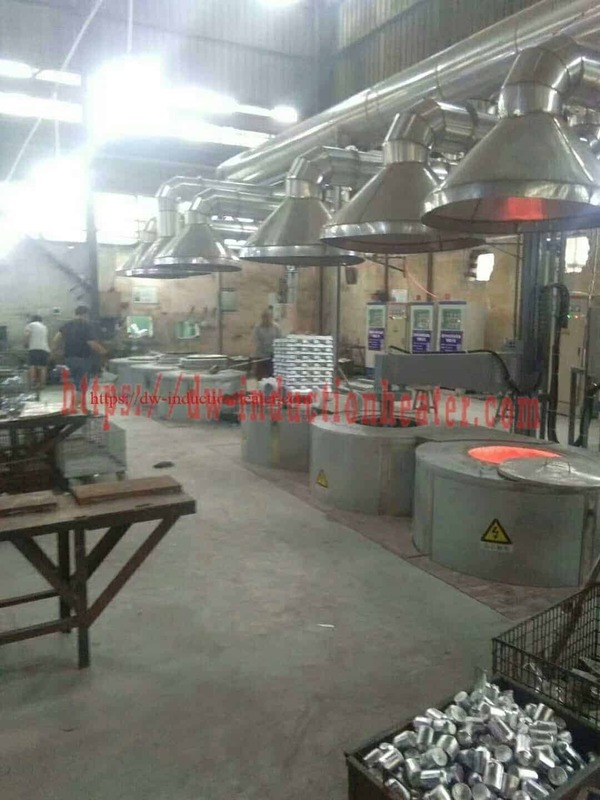 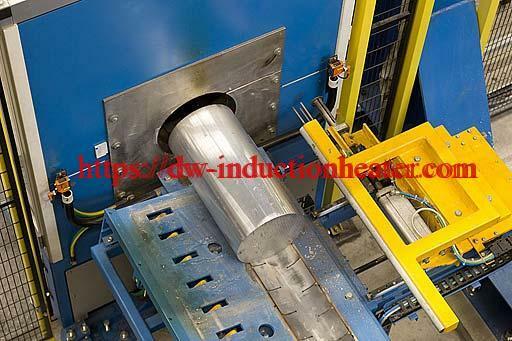 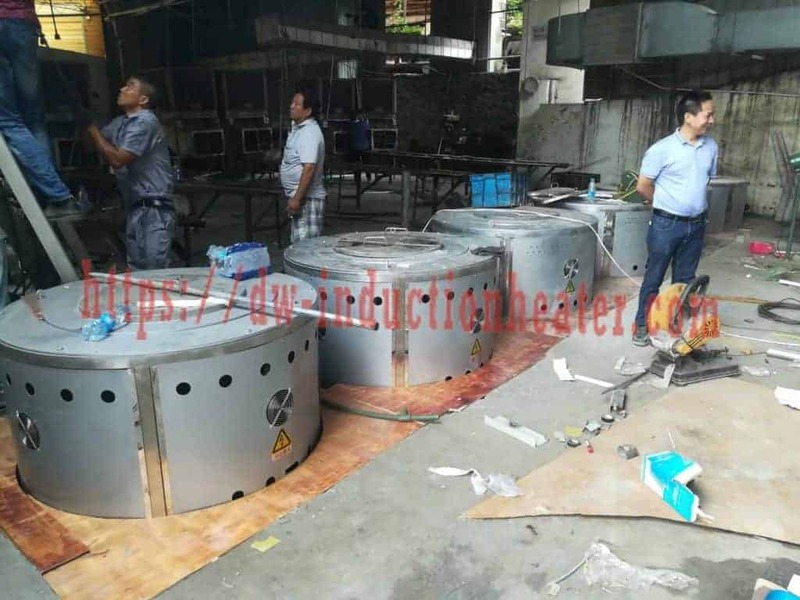 To anneal the full length of the tube, the tube is placed in the coil and heated for 30 seconds then rotated and the bottom half is heated for an additional 30. 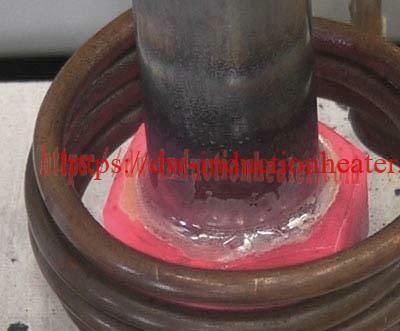 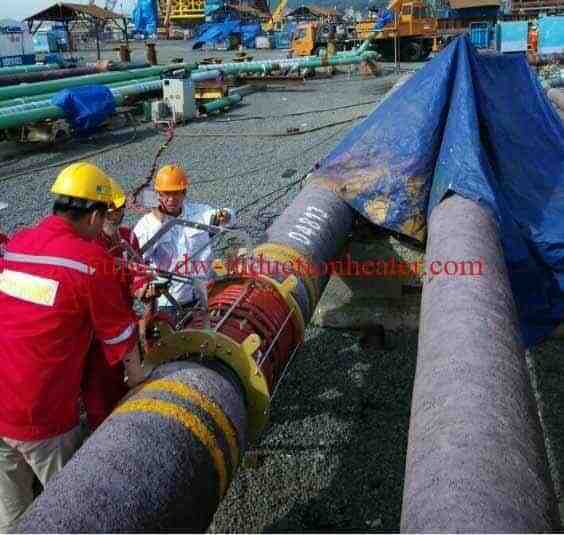 The tube is then bent while hot to prevent cracking.